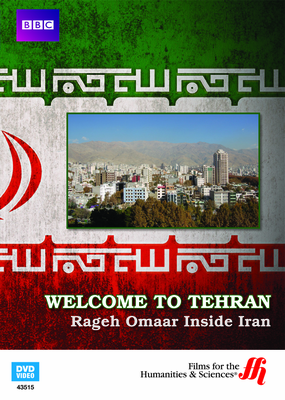 Welcome to Tehran: Rageh Omaar Inside Iran (Enhanced DVD) is a dynamic trip through the streets of this historic and every-changing Iranian capital. Guided by BBC journlalist, Rageh Omaar, viewers will be led through the city, mingling with everyday citizens as well as in a mosque with Iranian president Mahmoud Ahmadinejad. 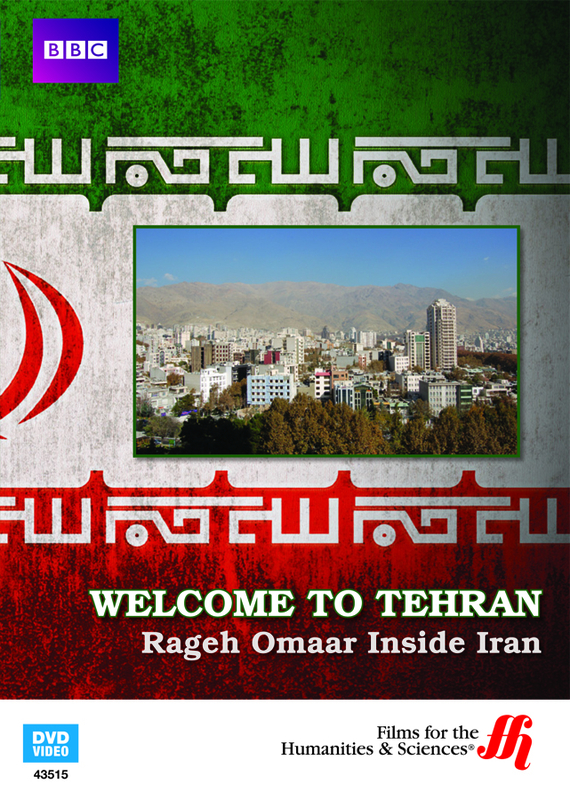 Welcome to Tehran: Rageh Omaar Inside Iran (Enhanced DVD) is a facinating journey inside the daily lives of those who call the Iranian capital home. It's a look through the eyes of everyday citizens, the picture full of contrasts, from BMWs to burqas, ancient and sometimes bizarre traditions to cell phones. Omaar takes viewers on a trip not only through the geography and cultural heritage of the city, but through the minefield that is journalism in Iran, with all of its heartache and humor, pride and disappointments. * Run Time: 90 min.